Vision City is developed to provide you with home that is exclusively in your favor. Built according to the changing trends, Vision City is a perfect place to reside with your loved ones. The project provides you with homes that you would cherish and the one which would be valued even more in the future. The project is a dream project of the builder company. Vision City is a place where tomorrow begins today. The development gets further justified when you have a look at its situation and the neighboring location. 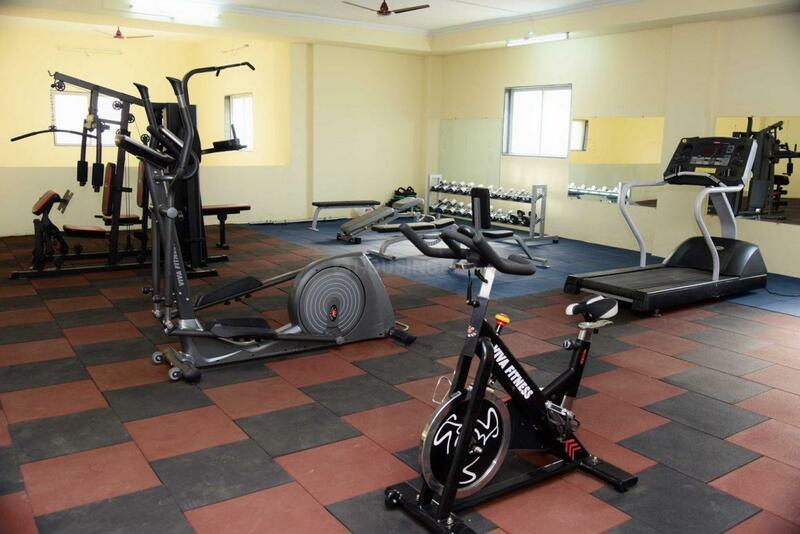 The world class layout of the project itself is extremely attractive. Vision City is a township which will provide all necessities of daily life. 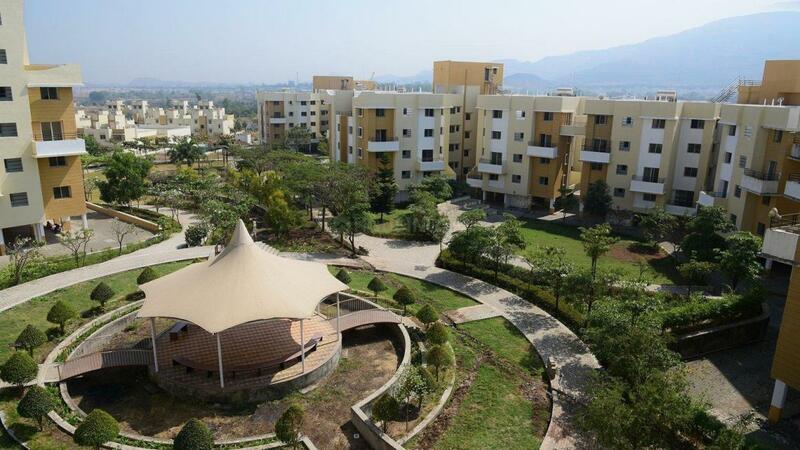 Talegaon Dabhade is a well-known location in Pune. This place is widely popular for the vast number of international standard schools, colleges and educational institutions. At the same time, residents can also get access to banks, financial institutions, ATMs, etc. easily as they are located at a close proximity. Apart from these, the availability of convenient transportation system has also made this area a popular choice for working people and daily travelers. Old Mumbai-Pune Highway, NH-4 is the major metropolitan highway that serves this locality. The highway begins at the centre of the city i.e. Shivaji Nagar and ends at Dehu Road. It runs through two municipal limits– Pune and Pimpri- Chinchwad, along with two cantonment board limits of Khadki and Dehu Road. Another vital road is Talegaon-Chakan Road which allows the residents to travel within Talegaon Dabhade at their ease. For shoppers, Talegaon Dabhade is no doubt an ideal location since it houses various shopping complexes and multiplexes. Being located in a calm and serene environment, Talegaon Dabhade is soon becoming the prime location for nature lovers. 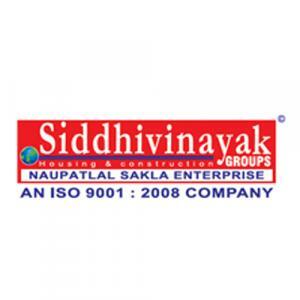 Siddhivinayak Groups build world class projects with high - tech amenities for better living and based on highest standards of competence, ethics and customer satisfaction. They mainly construct global style edifices in commercial as well as residential sector. The firm's goal to provide innovative designs with quality. They have a team of experienced engineers and workers who dedicatedly work to incorporate world class designs and create landmark projects in the city. 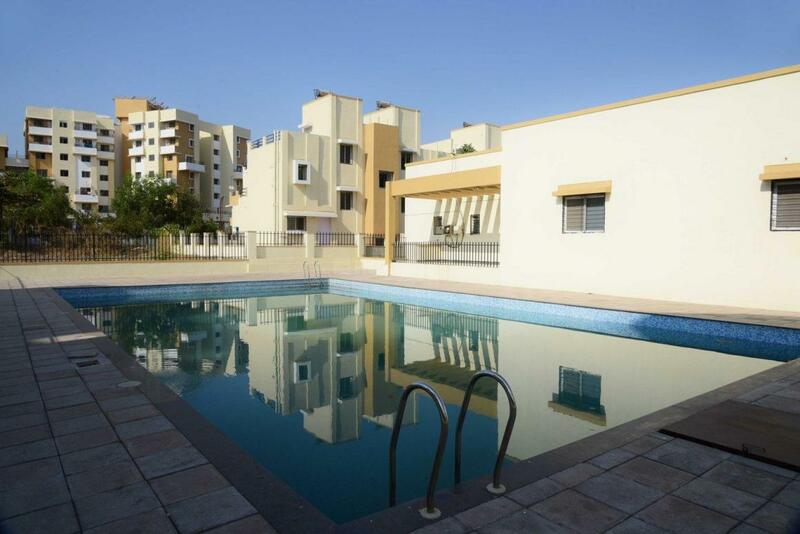 The group has constructed remarkable spaces to live with your family as per the modern day's requirement. With a customer - centric approach, the company is set to achieve great heights in the realty domain.